We are proud to have been apart of an amazing 2017 Northern Colorado HBA Parade of Homes. 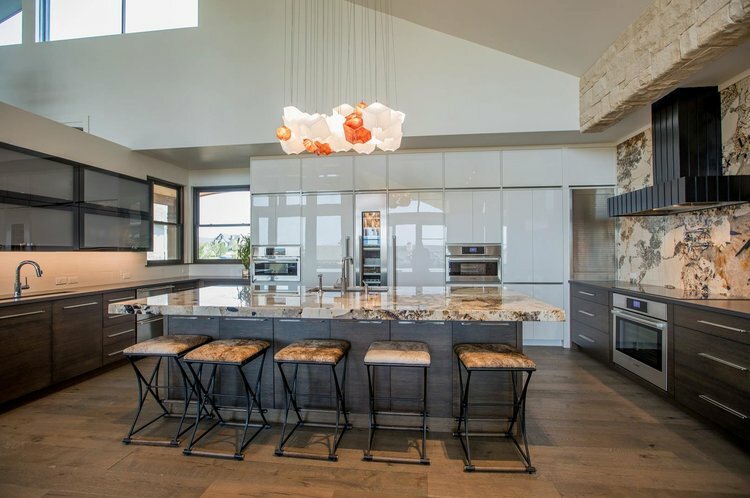 One of our designers, Eric Parlin C.K.D, designed the kitchen that won for Best Kitchen awarded to our great partner PJL Schuman Custom Homes. This kitchen features; Lift up doors, white high gloss acrylic, and a mix of wood species. Truly a transitional style througout.